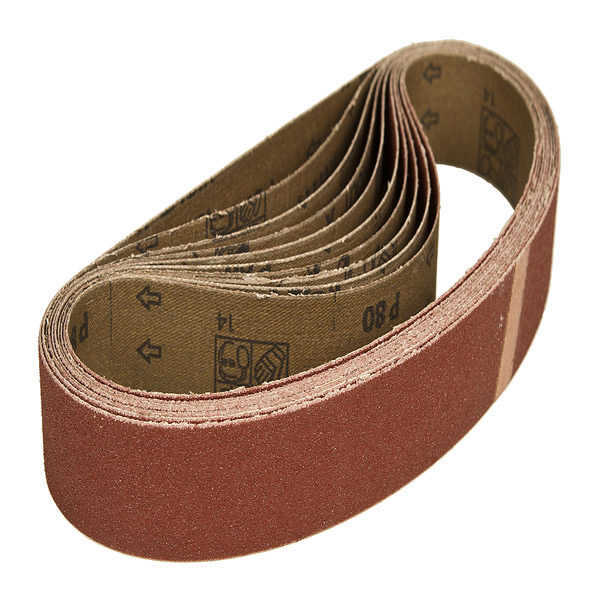 Hiolit X is a stiffer product than Hiolit F and Hiolit J and is recommended for belt sanding and other machine sanding. 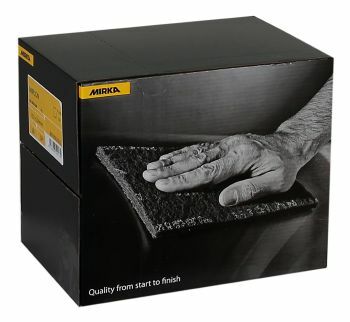 The grits 36 -80 are suitable for aggressive sanding, e.g. severe rust damage, and other sanding operations where large amounts of material have to be removed.